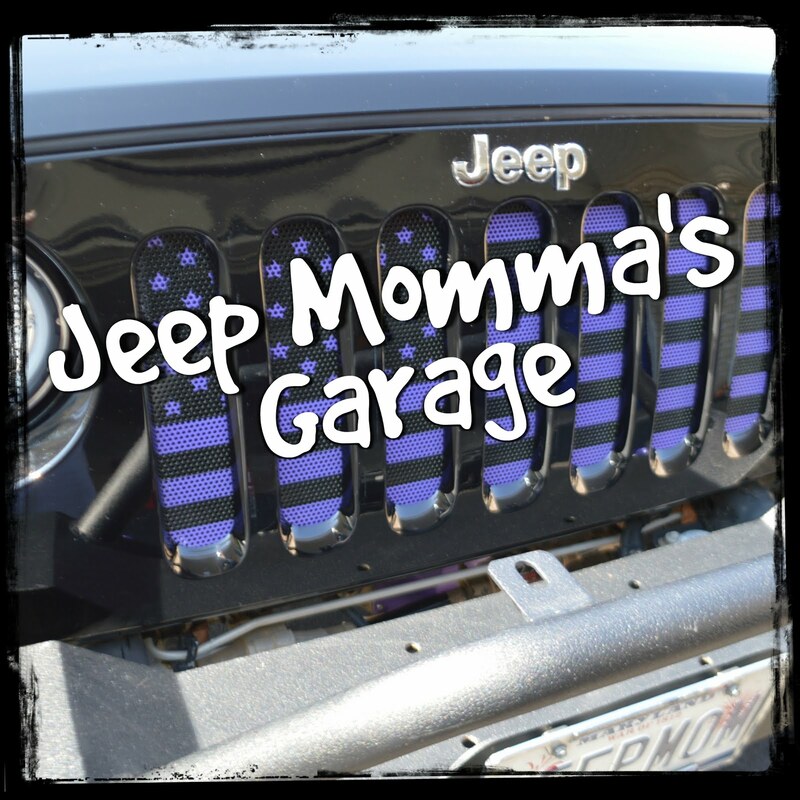 Jeep Momma - Blog: There is No Disgrace In A Stock Jeep Wrangler! I have been off roading several times now at Rausch Creek Off Road Park. 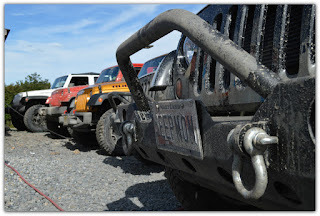 The first couple of times I went, I was always a self conscious about being in a stock Jeep. I couldn't wait to lift my Jeep. I looked forward to the day I could show up in a lifted Jeep. Now -- my thoughts on that have changed, somewhat. Don't get me wrong, I still want to lift my Jeep and get bigger tires. But -- I am not in any big hurry. 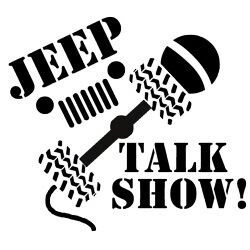 Like I mentioned in Episode 180 on the XJTalkShow Podcast driving my stock Jeep on the trails is still a challenge for me - it's still a learning experience. I have to take my time, and learn how to pick my line through the rocks on the trail. I believe it will make me a better off road driver to continue to gain this experience in my stock Jeep. 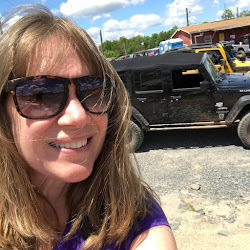 Even though I have been on most of the green trails - the mild to moderate trails - at Rausch Creek they are still a challenge. This video shows -- click here -- one of the green trails which was challenging in some parts and the challenge is what makes off roading fun! 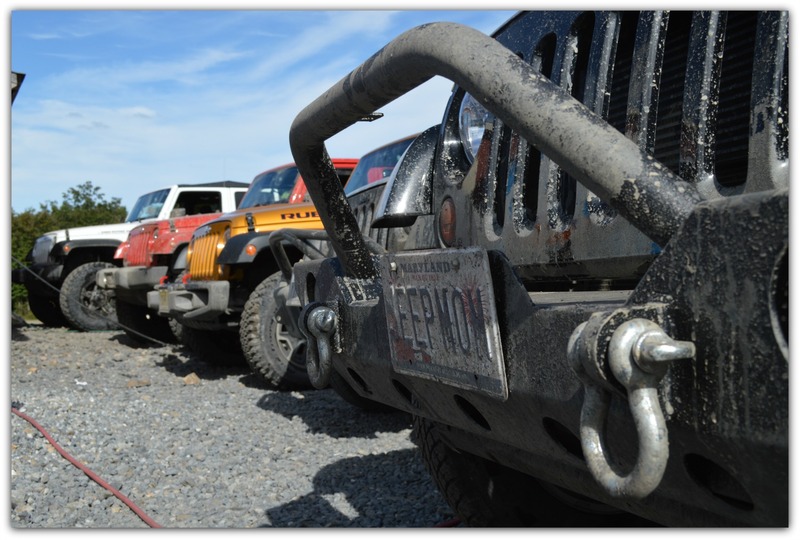 So don't feel embarrassed or less of a Jeeper just because you are in a stock Jeep. Stock Jeeps can do amazing things. It is all about your skill and confidence in your driving ability.